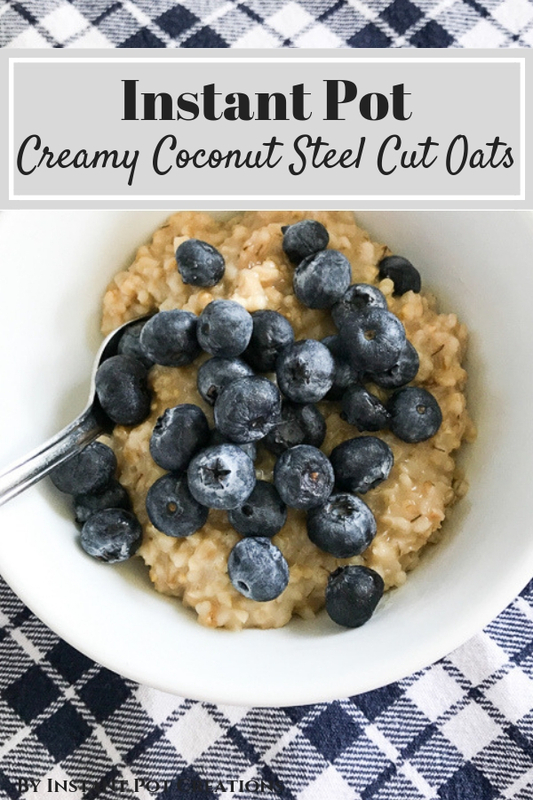 Creamy Instant Pot Coconut Steel Cut Oats - Jenuine Home - Interior design, decor, diy for your home and Instant Pot Creations for your tummy. 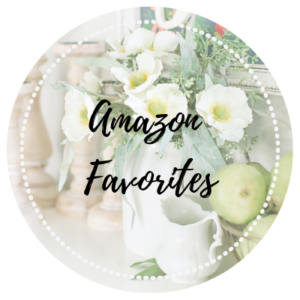 Our family has been enjoying the amazing taste and creamy yet chewy texture of Instant Pot Coconut Steel Cut oats ever since we’ve owned our Instant Pot. Can you believe that I had never even tried steel cut oats before? Oh man, I was totally missing out! This creamy version, rich with coconut milk, makes the steel cut oats full of flavor. 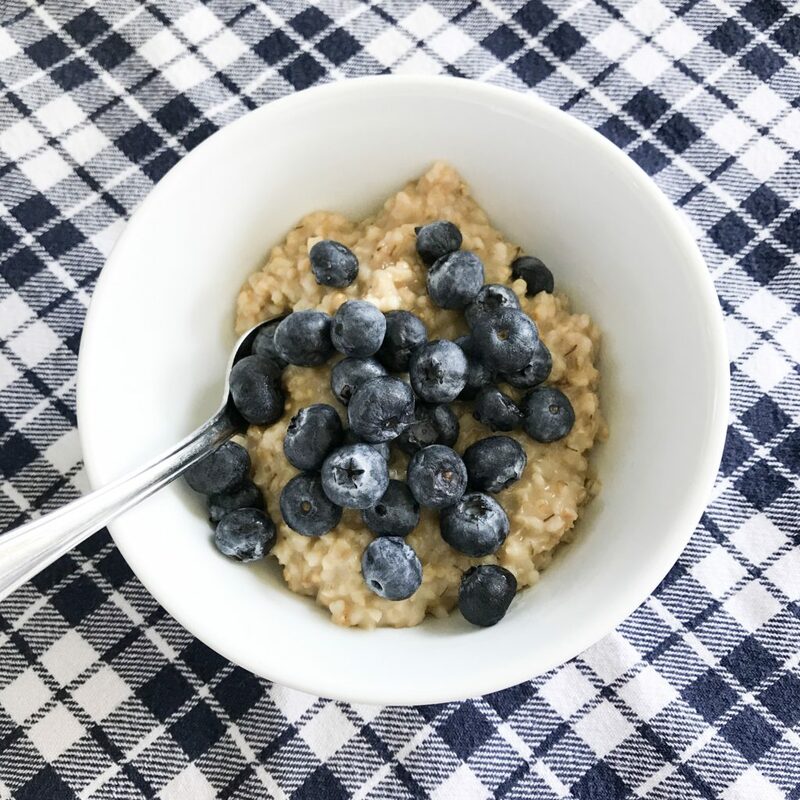 The extra step in the beginning to roast the oats in the Instant Pot before pressure cooking isn’t absolutely necessary but it does bring out the almost nutty flavor of the oats and is worth the extra effort if you have an extra 5 minutes. Saute the steel cut oats with the oil. Add remaining ingredients into the pot (except for blueberries/toppings). Close lid and turn knob to sealing. Now time for a little math word problem. Don’t worry, it’s not that hard. Calculate about 10 min for the unit to come up to pressure. Then add in the 10 min for the cook time. Add an additional 15 minutes of natural pressure release time. Now you have a total of 45 minutes from start to finish. Plan on when you want the steel cut oats to be ready. Let’s say it’s 9PM and you want to eat tomorrow at 7AM. Add how many hours that is = 10 hours. Subtract the 45 minute cook time from the 10 hours. Now you have 9hours 15 minutes as your time to set for the TIMER. Select pressure cook on high for 10 minutes. Then select TIMER mode/button on Instant Pot. Enter in the number you calculated (9 hours 15 minutes was our example). Instant Pot will now rest overnight until timer is up and then it will proceed with the cook time as selected. Wake up and hot Instant Pot coconut steel cut oats are ready for you to ladle into a bowl and eat. This oatmeal is easy to make and delicious with the amazing chewy texture from the steel cut oats. I love that I can let it cook while I'm taking a shower and getting ready for the day! Heat pot on sauté mode. Once hot, add coconut oil to the pot. Add oats and sauté for 2-3 minutes. This adds a richer, nuttier flavor. Add remaining ingredients except blueberries. Cook on manual high pressure for 10 min with a 10 min NPR. Quick release any remaining pressure. It will look watery when you first take off lid. Give it a stir and you'll have perfect consistency. It thickens as it rests. Serve with blueberries on top and additional coconut milk, if desired.